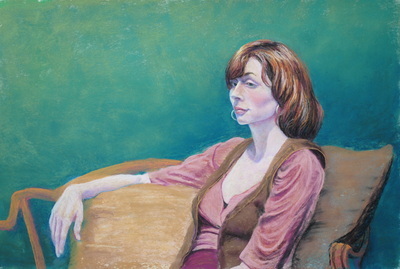 I started this oil pastel as a demonstration of that medium for the Artist Workshop of Western Sonoma County (AWS). 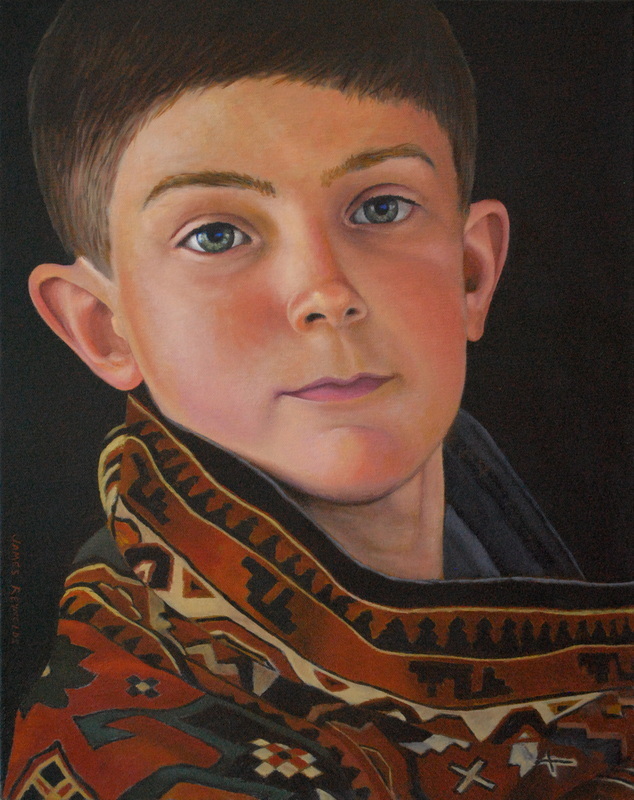 The material has particular challenges, and I thought a portrait would be a good subject to convey some of the tricks and techniques I have learned. 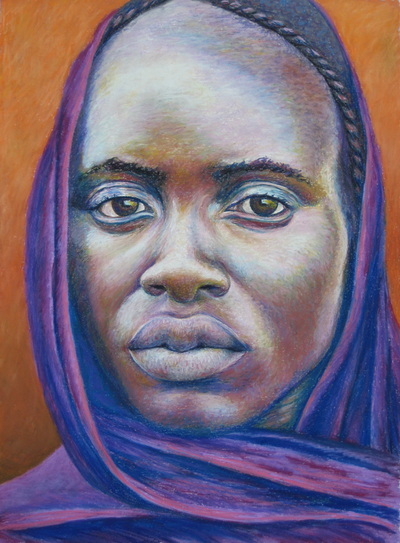 The fun thing for me about this piece is the crazy colors that blend optically from a distance into flesh tone, something that Chuck Close is the absolute master of. 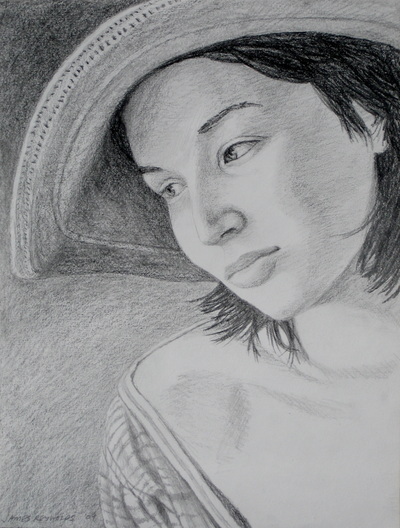 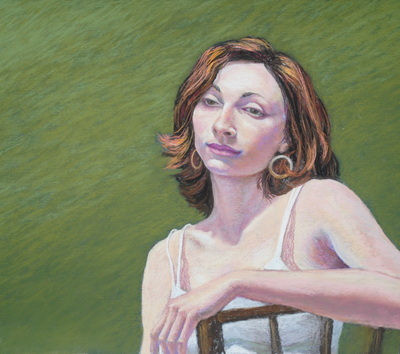 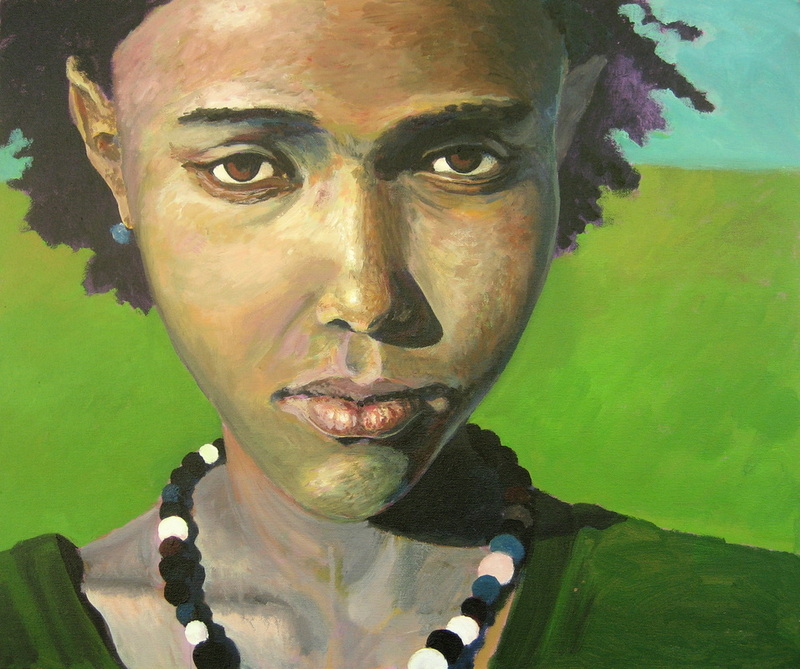 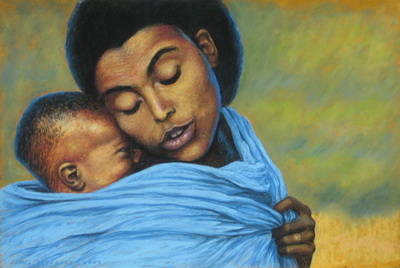 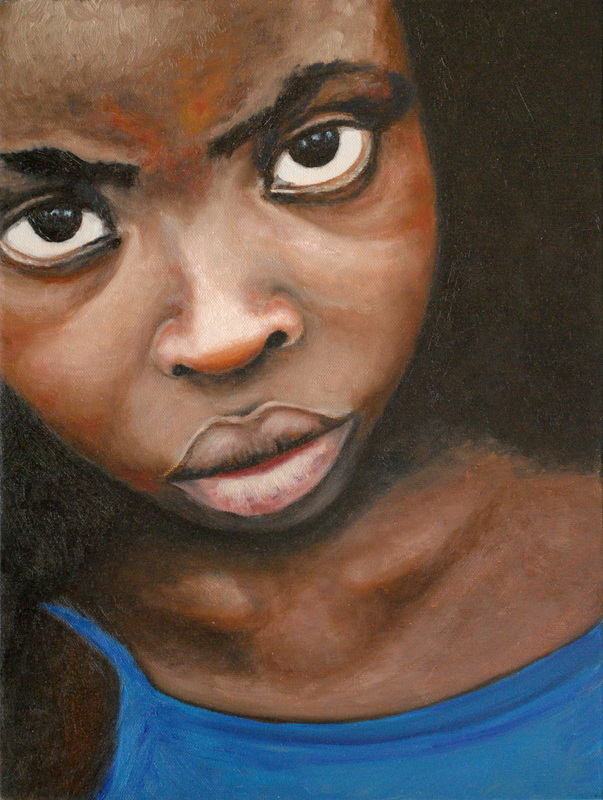 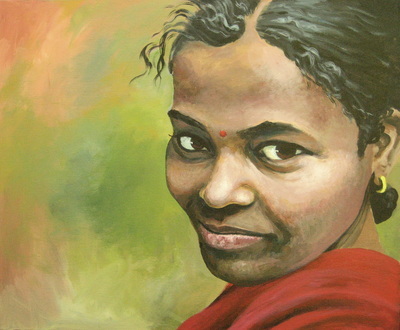 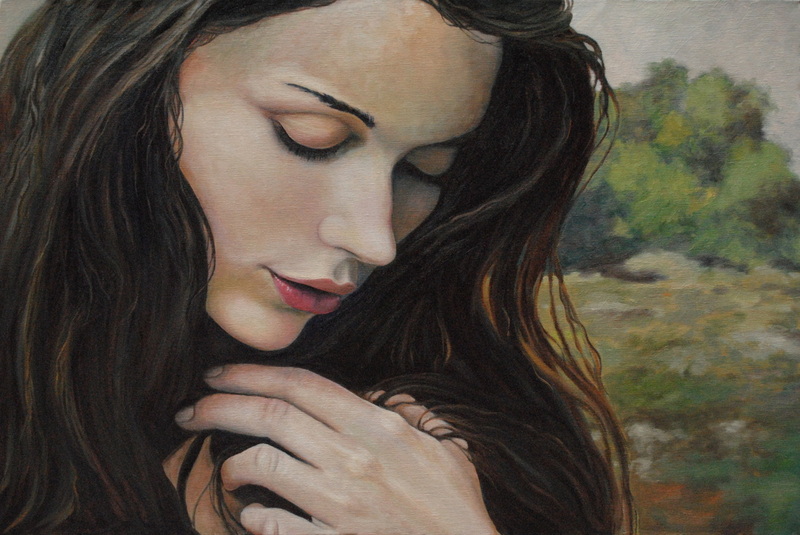 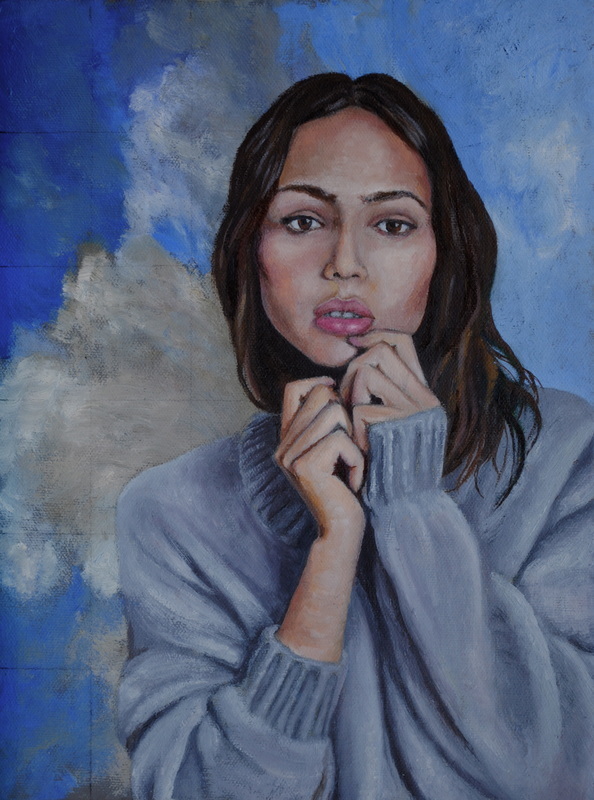 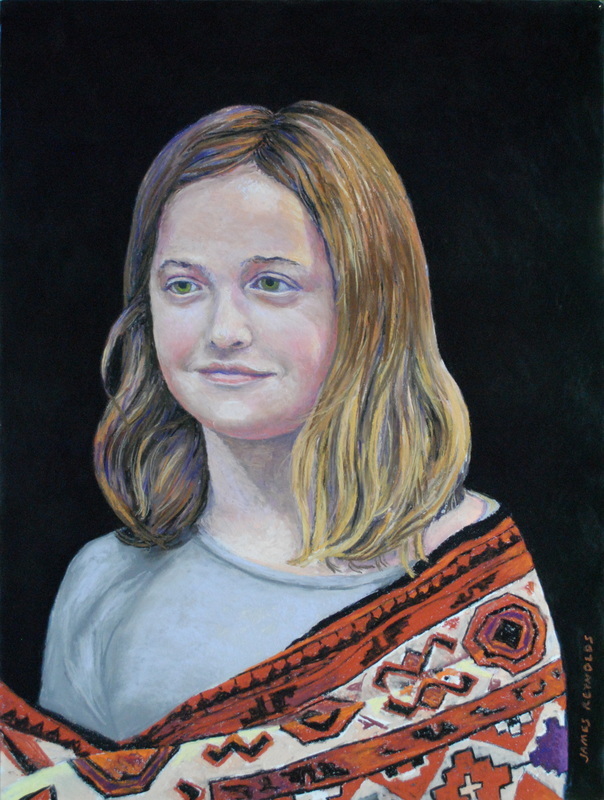 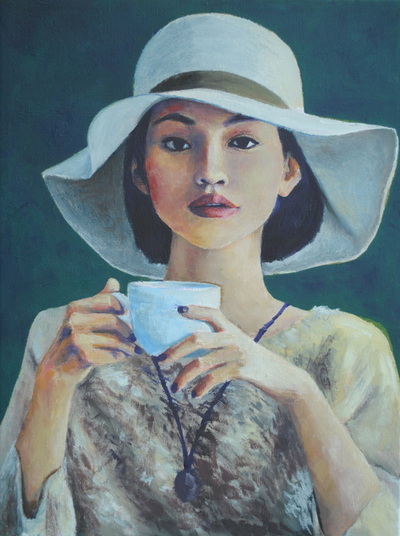 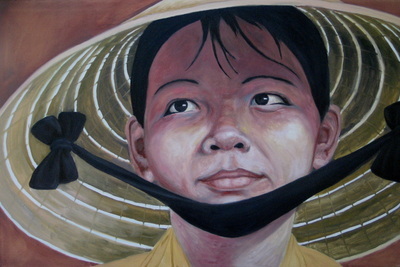 "Pretty Woman" oil - Won "Popular Vote" at the 2012 Apple Blossom Festival Art Show. 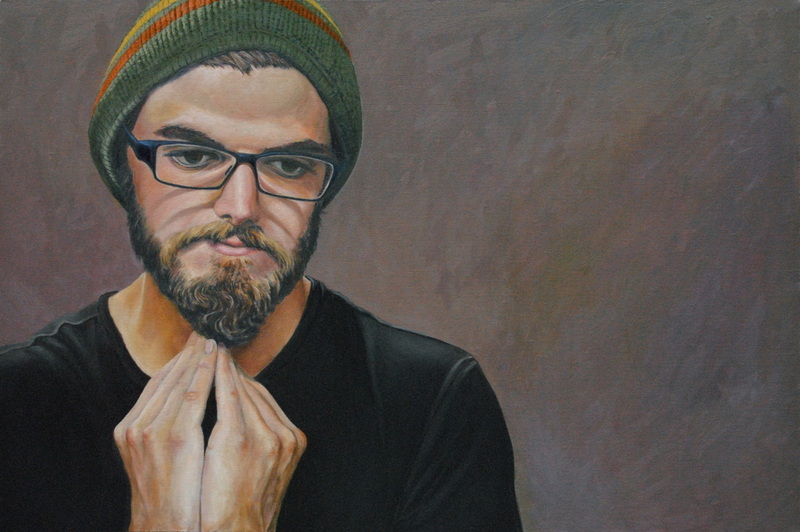 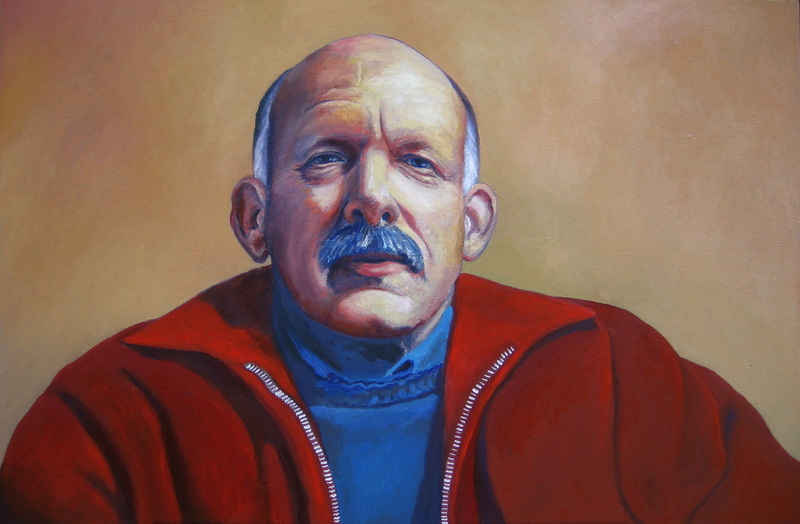 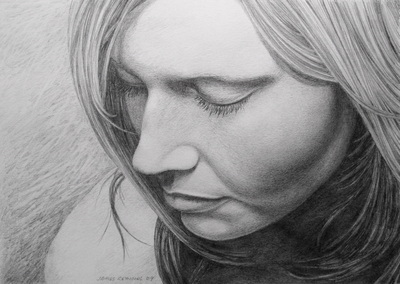 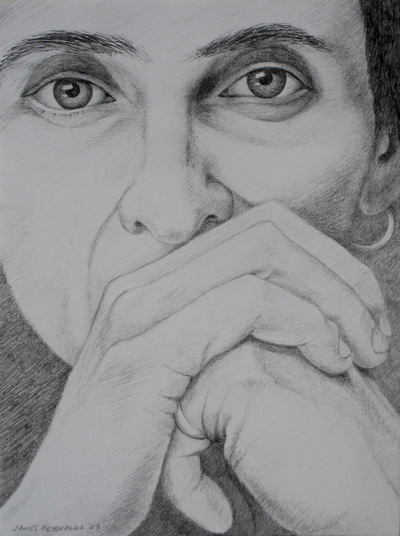 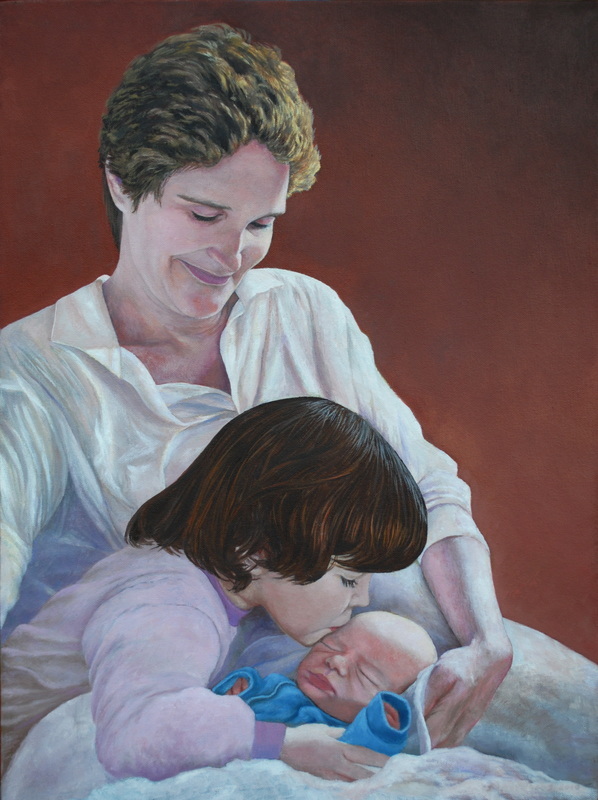 "Gabriel" oil - Won "Best of Show" at the juried portrait show, Sebastopol Center for the Arts.